Welcome to the Kasuitei Ooya. 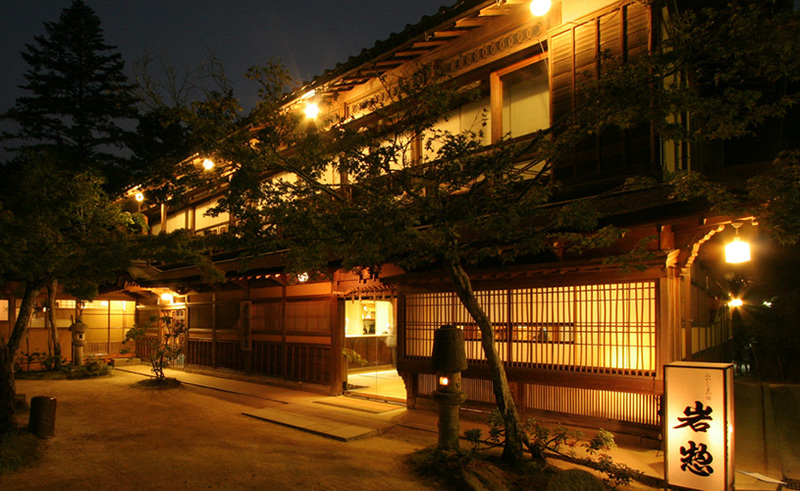 This modern ryokan has 47 rooms. Its facilities include a coin laundry, a bar, a karaoke room and a beauty treatment salon. It has been completely renovated in 2003.